Bukidnon is known as both the watershed of Mindanao (six major rivers run through it) and the food basket of Mindanao (major rice and corn producer). 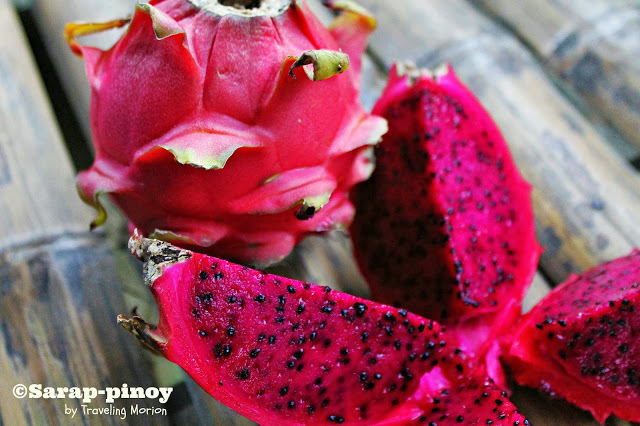 Taste the sweetest pineapples and freshly-harvested fruits such as dragon fruits. You can get a beautiful view of the Del Monte pineapple plantations from Manolo Fortich (formerly Maluko). It’s also where you can find a bunch of mountains, including the second highest in the country, Mount Dulang-dulang, which explains the name. 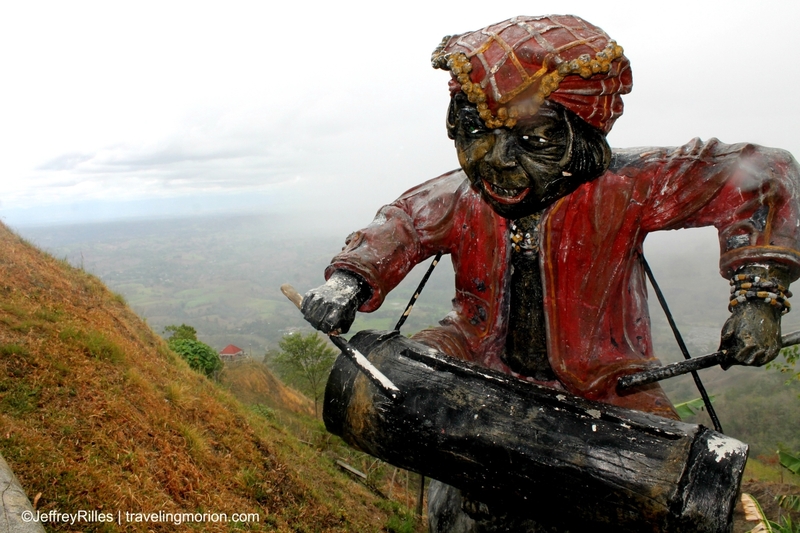 Bukidnon means “mountain dweller” or “highlander.” While they do not live forever, they have managed to keep quite a lot of their traditions in intact over the years. The weather up there is mostly cool and humid, depending on what part of Bukidnon you visit. If you go above 1,600 feet, you get the cool weather and dry feet. With an average rainfall of 110 inches a year, you can imagine that it is always a little wet, especially in the lowlands. It is particularly rainy from June to August. 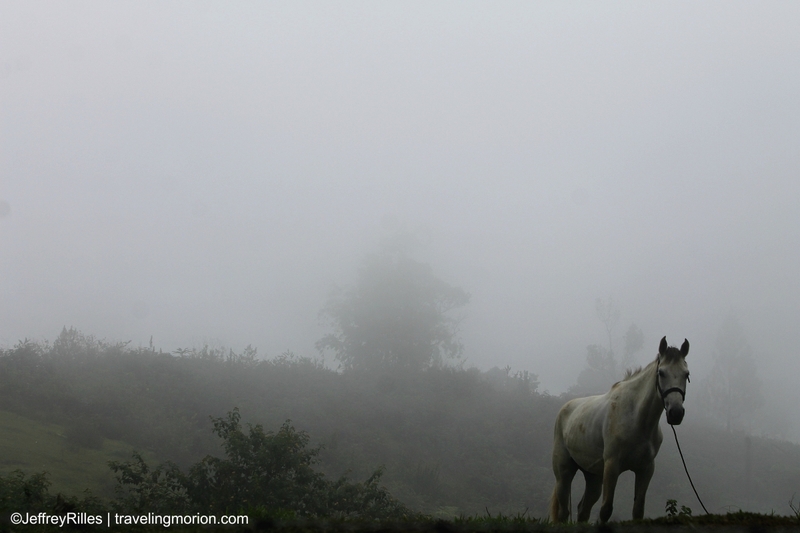 The best time to go to Bukidnon is November to May, unless you plan to stay indoors the whole time. There are seven indigenous tribes in Bukidnon: the Talaandig, Manobo, Umayamnon, Matigsalug, Tigwahonon, Higaonon, and Bukidnon. The latter is mostly acculturated Cebuanos and Hiligaynons as well as a smattering of Ilocanos and Tagalogs that moved to the area over the years, and ironically, live in the lowlands. All seven tribes congregate once a year during the Kaamulan Festival. Most people understand English, and the lingua franca is Cebuano instead of the more local Binukid. However, many people still speak the local dialects, much like in any other major city in the Philippines. If you want to see ethnic action, you really should not miss the Kaamulan Festival. The festival is a massive month-long celebration held in Malaybalay (the original name for the entire province of Bukidnon) City. The “amul” in Kaamulan means to gather in Binukid, so the Kaamulan Festival is literally The Gathering Festival. 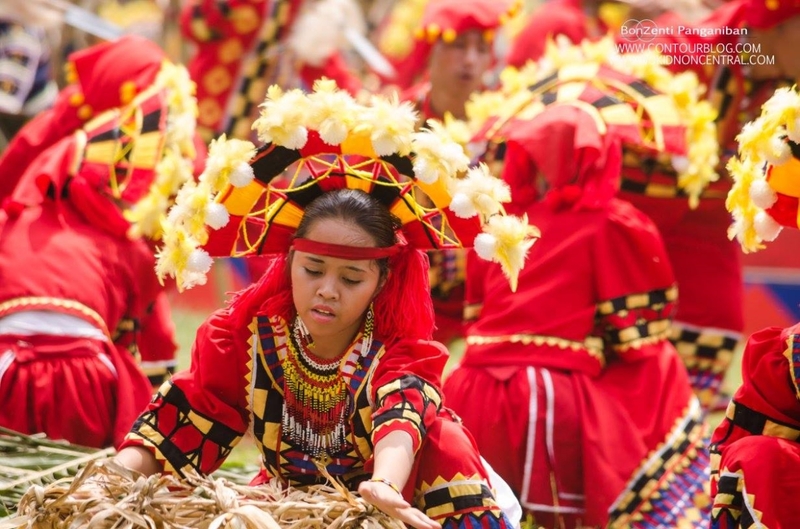 One of the most colorful ethnic-cultural festivals in the country, it is a chance for all seven tribes of Bukidnon to display their cultural heritage with dances, rituals, and competitions. The first Kaamulan was held on May 15, 1974, and it was not a festival then. It was just one part of the program for the Malaybalay fiesta. It received such an enthusiastic response that it became a regional festival. The celebration schedule changes from year to year. In 2016, the celebration was from March 1 to April 2. Make sure you make your plans to see it way before the 2017 schedule. With a multitude of mountains and rivers, you can expect waterfalls. Gantungan Falls Natigbasan Falls and Dila Falls are all within shouting distance in The Center for Ecological Development and Recreation (CEDAR)" in Impalutao. 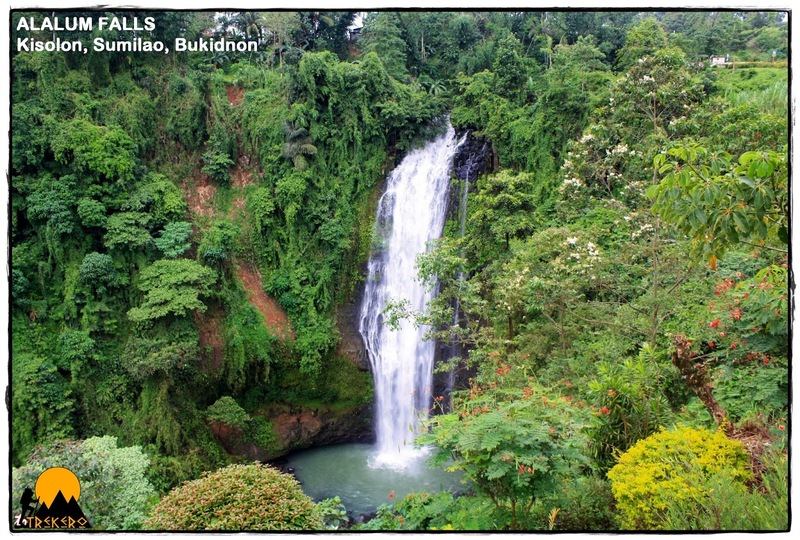 There is also Balisbisan Falls in Kibangan and Alalum Falls in Sumilao. 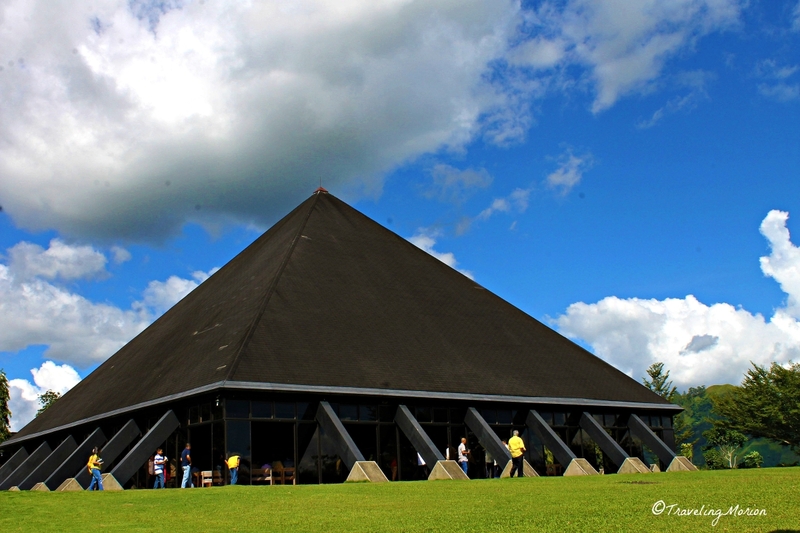 AKA Bukidnon Monastery, its pyramid structure is certainly striking. The design is the brainchild of national artist Architect Leandro Locsin, and is one of the most visited religious building in the country. You should attend at least one mass to take in the air of peace and serenity if you can manage it. 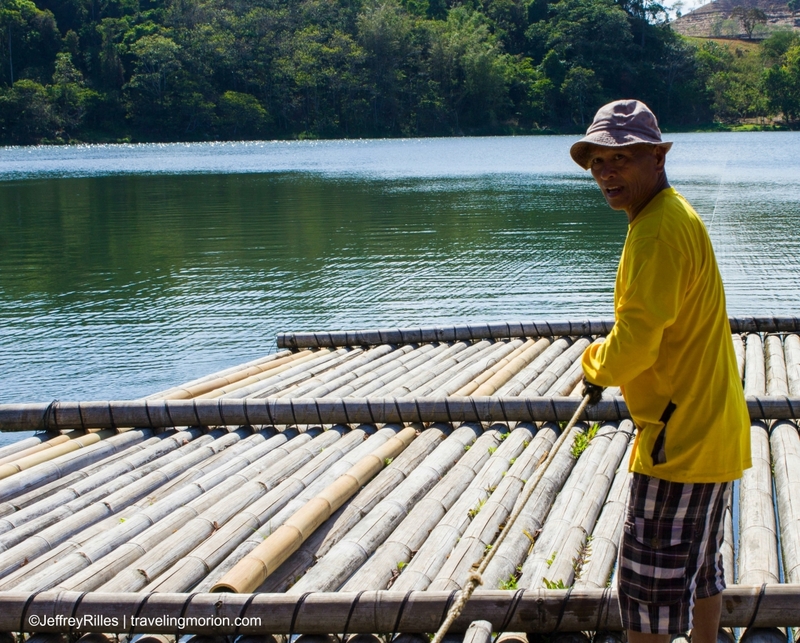 Head on over to Valencia City and check out Lake Apo, a lake within a volcano crater. It is the cleanest lake in the region. Ride the floating cottage or go kayaking with peace of mind! 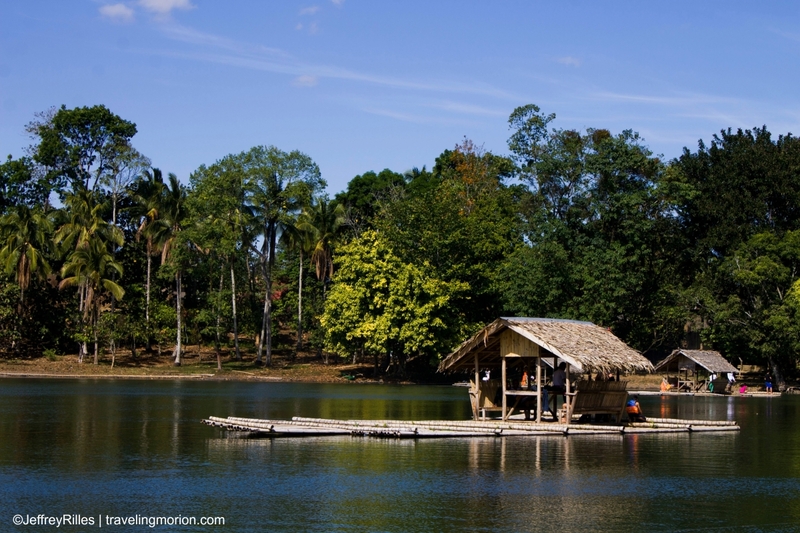 You should also try the Dahilayan Adventure and Forest Park in Manolo Fortich if you are traveling as a family or large group. 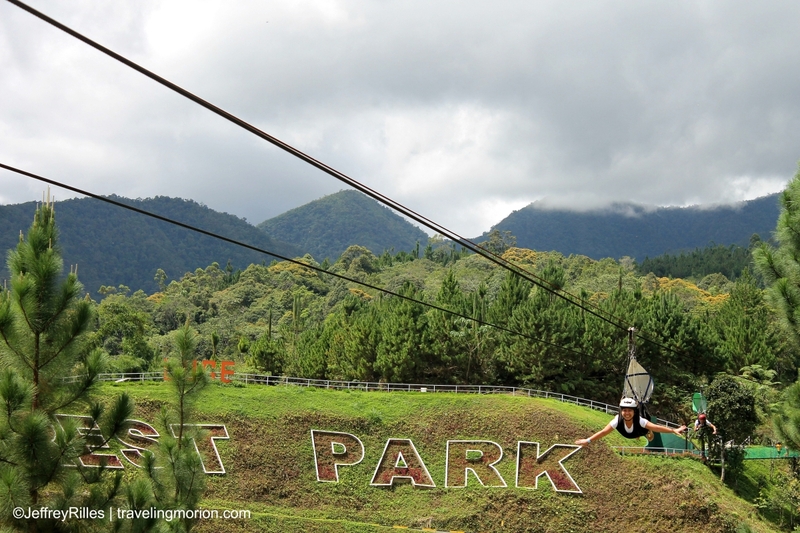 The park offers an array of exciting outdoor adventures, including the longest dual zip line in Asia. You can have a picnic, marvel at the animals, explore the lagoon, practice your putts, ride a zorb, or go through the Treetop Adventure (ideal for teambuilding). You might also want to try riding a luge down a slippery slope! If you want a fantastic view of the mountain ranges, go to Overview Park in Palacapao. The aim is to see, not to do, so prepare for serenity. 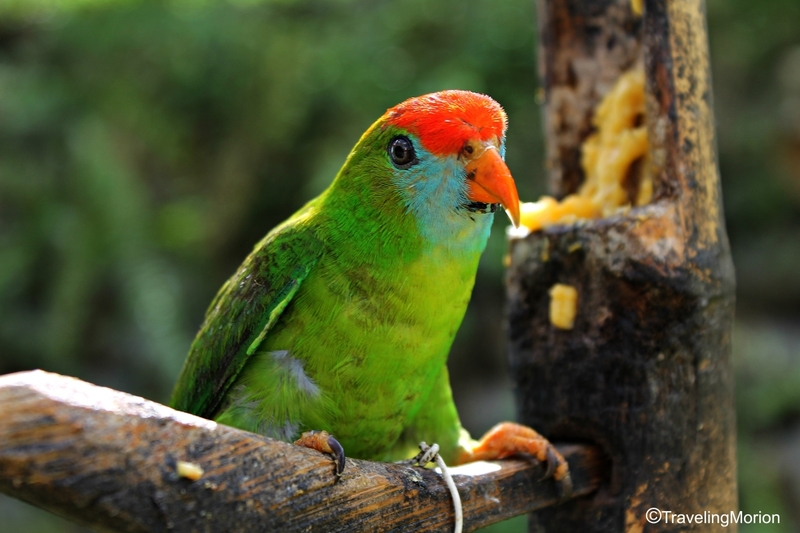 You will get some breathtaking photos of nature’s beauty at its grandest. 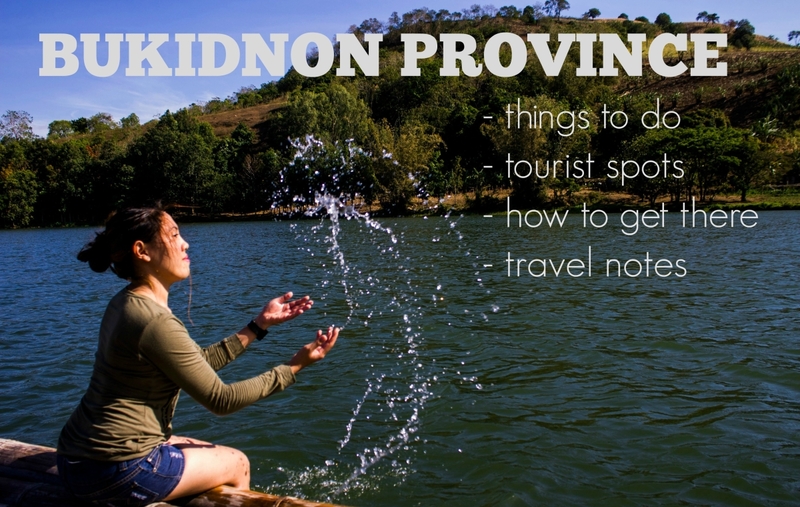 A little know fact about Bukidnon is it has a lot of caves, so spelunking is definitely a good idea. 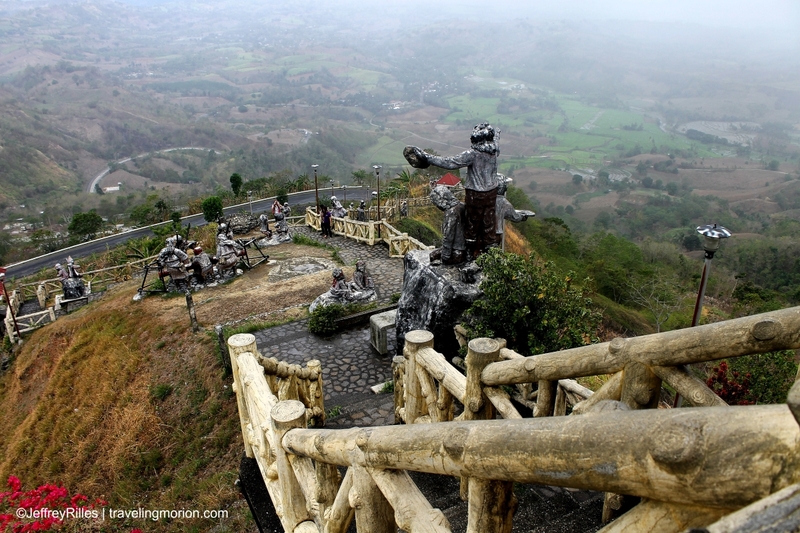 You can try Paiyak Cave, Basag Cave, Sumalsag Cave and Lagundang Cave, all in Sumilao. Other possibilities are the Salawaw Cave and Kasanayan Cave (Valencia City), the White Mountains and Caves and Rock Walls (Quezon), Blue Water, Sagongsong Caves, Minsulahog Cave (Baungon), Kabyaw, Quarry Cave (Kitaotao), Bogsok Cave (Libona), Liroan Cave (Malitbog), Borantawan Cave (Talakag), and Spiring, Kisolop and the Linking Caves (Kibawe). The nearest airport is Laguindingan International Airport - more or less 3-hour travel to/from Malaybalay, the province’s capital city. From Laguindingan Airport, take a van, taxi or coaster ride going to Cagayan de Oro City, and then ride in a bus, jeep, or van going to Bukidnon. The bus fare is about Php160 via Agora Bus, and takes about 1½ hours to get to Malaybalay City. From there, you can get public transportation to any area you want to visit. The view is breathtaking, it's hard not to stop for a second and just take in the view. 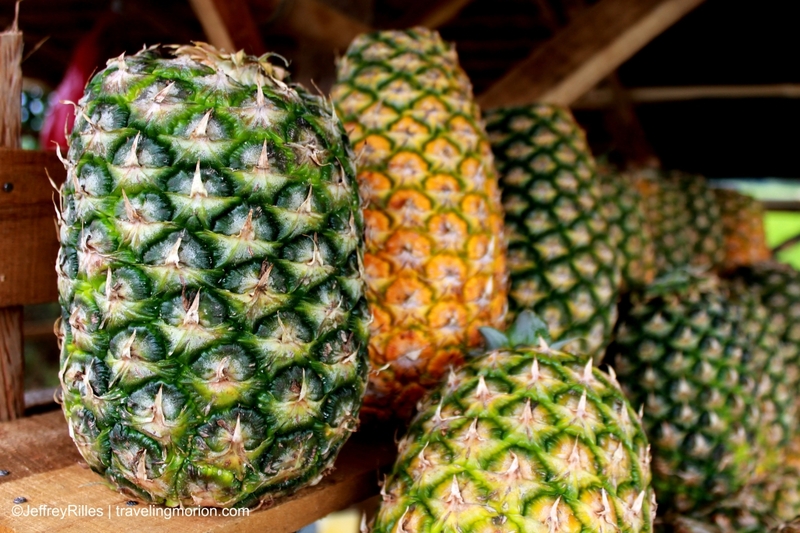 There are so many things to see and do here, and the fruits look so fresh! 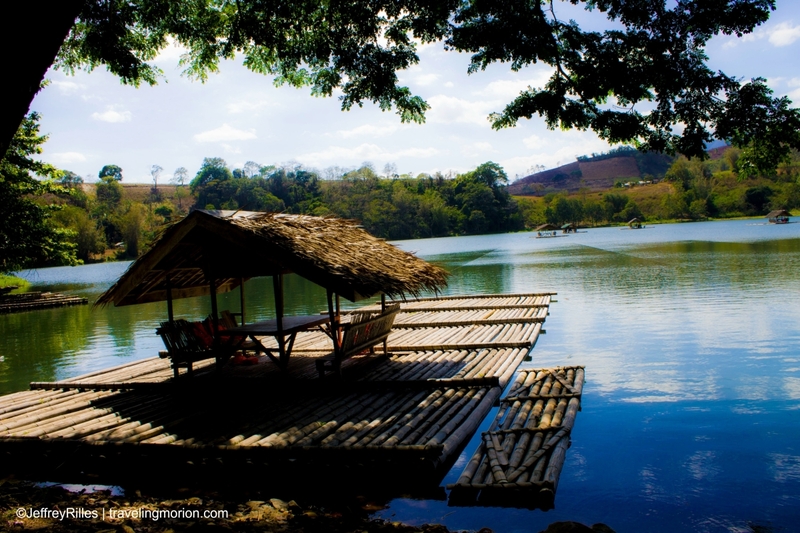 I've been to Bukidnon a few times now but I have not seen these beautiful places there. Maybe next time this will be included in our itinerary.